Eagle Air Academy, Inc. a registered flying school in the Philippines accredited by the Civil Aviation Authority of the Philippines(CAAP), Bureau of Immigration and the Dept. of Foreign Affairs. 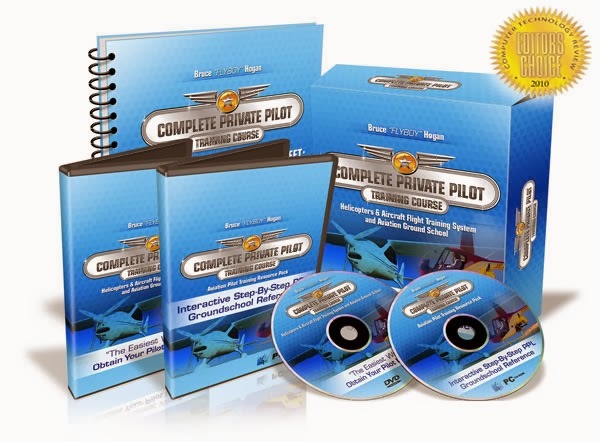 Eagle Air Academy, Inc. is headed by a seasoned pilot who has been in the aviation business for so many years and has organized and ran his own flying schools in the past. EAA is a family-owned and family-ran organization. Our approach is more personalized. Ground schooling is conducted one on one with the ground instructor because we believe that students can better understand the subject matters and training in this method. We value quality over quantity and of course, SAFETY. Eagle Air Academy have an office in Plaridel Airport in Plaridel, Bulacan. Flight trainings are also done in airports outside Manila to optimize students' flying times. Eagle Air Academy is a duly licensed flying school based in the Philippines. Whether you are a local or foreign student, Eagle Air prides itself with carefully crafted training programs that will equip you with the necessary skills to fly the skies. Eagle Air is dedicated in producing highly skilled pilots who meet international standards for a better and safer aviation industry. LIFE the most and to excellently serve the world aviation industry. Eagle Air Academy is founded by a prominent, experienced and pioneer aviator Capt. Rodante Alix who has been in the aviation industry since 1960. Eagle Air Academy are proud to train pilots in a traditional way, gaining confidence and experience, through development of knowledge and skills by progression of licenses and ratings to meet the status of a professional airline pilot. Our ability to train students with our experienced Flight Instructors is an advantage which will give our student pilots awareness of the demands in modern aviation. Unit 3, 3rd Floor J&P Bldg.